Find your “Agency Settings” in the drop-down menu tab that shows your company name. 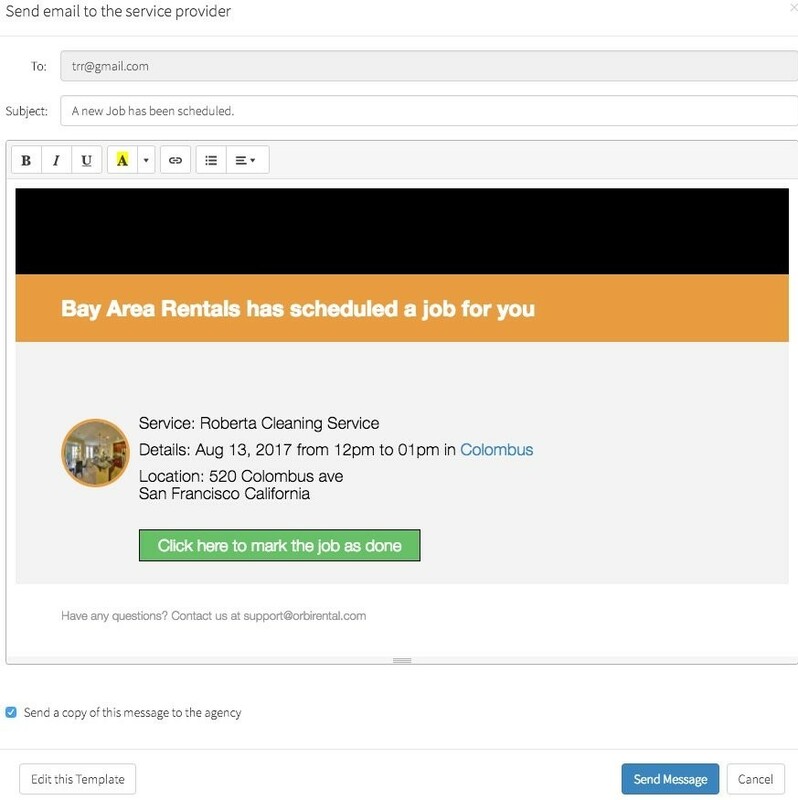 Select “Cleaner”, fill in the blanks with the supplier’s information(you may want to add email address or phone number for primary contact methods) accordingly, and save. You can add as many suppliers as you have to manage the outsource partners. You’re now ready to assign jobs to your service partners. Click on “Create a Job”, select the property and the service provider. 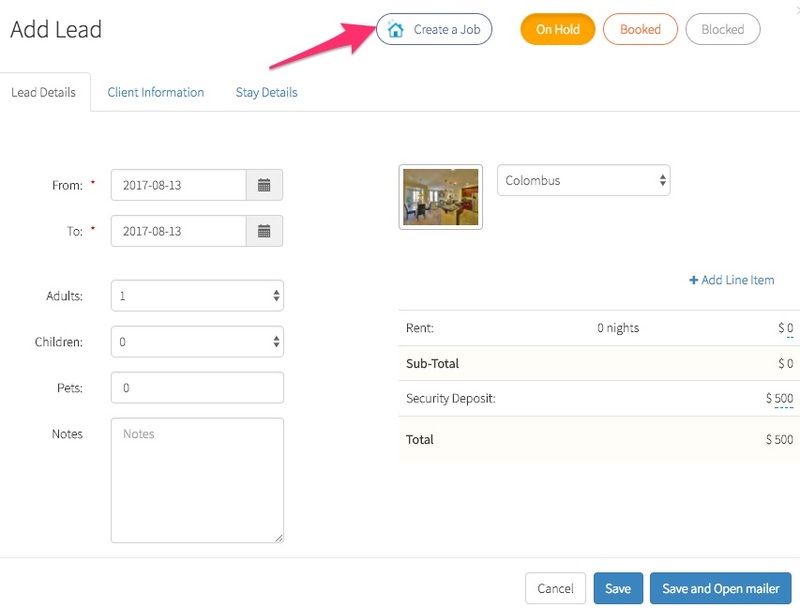 With a simple click, you can manage those job bookings. For large companies willing to streamline their turnover management process at scale, our platform provides both a full API for job management and an integration with the Properly mobile app. You can also check how to manage job automation on the platform in this article. We hope that this new set of management tools will help you get the jobs done! As always, we welcome your feedback, suggestions and comments.